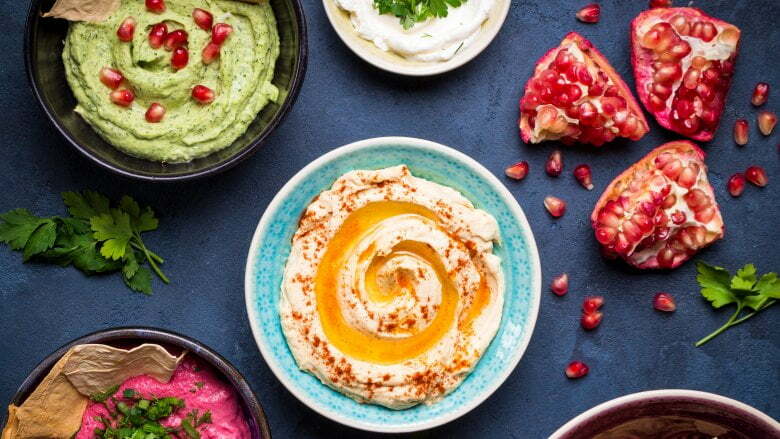 In a world where you can put a filter on your Instagram photo that instantly smooths your skin or add a Snapchat filter that gives you a different eye color and a flower crown, it can sometimes be difficult to feel beautiful by social media’s standards. Even when people claim #nomakeup, sometimes we look to see if the truth is being told, or if there’s a subtle lip gloss or false eyelash going on in their photo. But on YouTube, many vloggers are daring to go totally bare — and show the makeup remover to prove it. The transformations can be astonishing, ranging from the small change in a person’s look to seeming like you’re looking at a completely different human being. 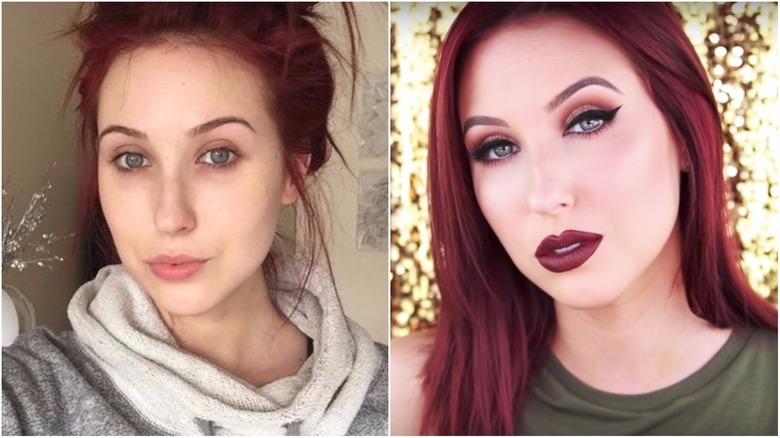 These YouTube stars below prove that they’ve got true beauty — with or without foundation on. With more than 66 million views on one tutorial alone, I guess you could say that Michelle Phan has a mega fan base. And it’s clear to see why: she’s beautiful, she’s an entrepreneur (she launched her very own makeup line, EM cosmetics), and she’s crazy good at makeup tutorials. 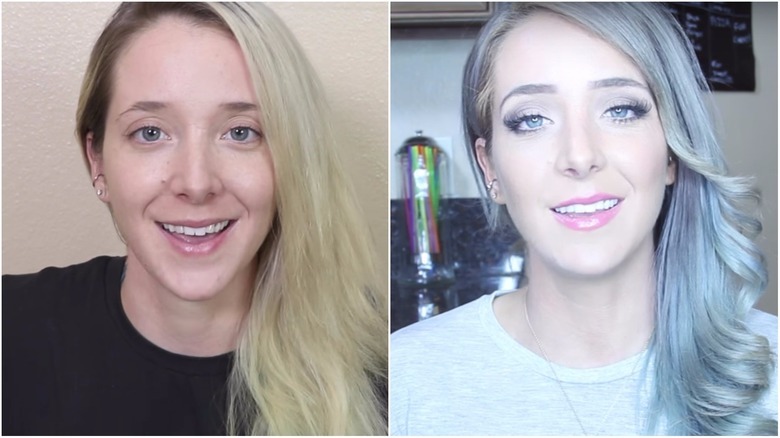 So when the YouTube starlet shows her face entirely bare in many of her videos, she’s almost unrecognizable. Gone is the winged eyeliner and impressive pout — she’s bare-faced, but still totally gorgeous, a true natural beauty. It’s refreshing to see her so confident with herself, whether that’s getting glammed up complete with fake contact lenses or showing her makeup-free bedtime skin care routine. Known online as IISuperwomanII, Lilly Singh is a Canadian YouTube personality combining beauty, brains, and hilarity. Her social media accounts also don’t disappoint: she’s gorgeous, confident, and is constantly trying to empower women. 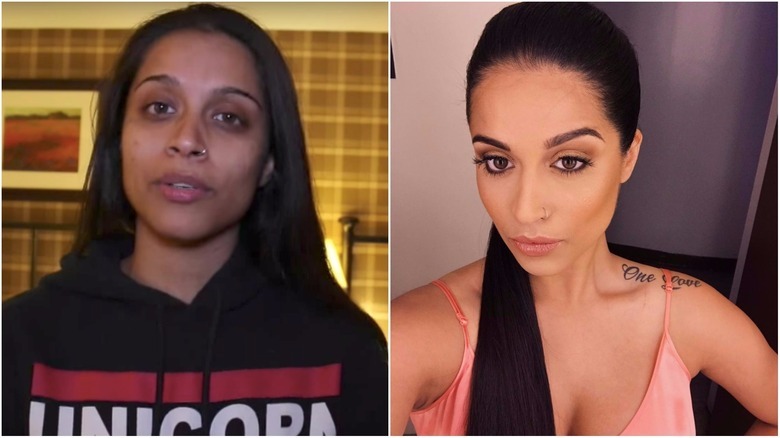 In a YouTube video Singh made in 2015, she proved just how strong of a role model she is by explaining a realization she made when she went make-up free on a busy day. “Something happened today that really made me think. Today… I had two meetings, so before the meetings I had no time to get ready like I usually would, and I found myself texting the people I was having a meeting with… saying, ‘Hey, just a heads up, I look like a mess, sorry, don’t judge me!’… I didn’t have any makeup on my face and I have dark circles under my eyes, and I have a whole bunch of acne…” she explained. She continued, sharing the realization she had soon after. “Did I really just apologize for not wearing makeup? … Since when do I have to apologize for looking like myself? … I love makeup, and I love the way it makes me feel… [but] I try my best to be a really nice person and really kind to people… and that’s what makes me pretty, not the makeup on my face.” The next time you see Singh makeup-free, you can bet that you won’t catch her feeling sorry about it! 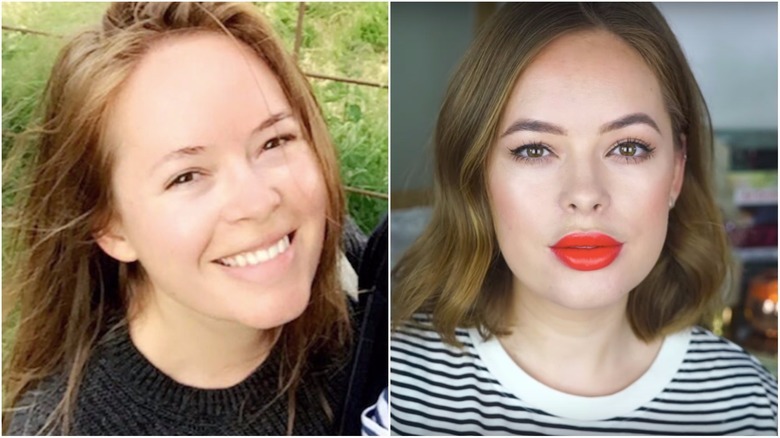 Beauty expert and British YouTube queen Tanya Burr has the kind of face that you can clearly see is drop-dead gorgeous, with or without makeup. And, with her own cosmetics line, she’s got the smarts to prove that she’s not just a pretty face. She’s also got the selfies to prove that, too. Along with her sultry pout is a big heart that tries to give back at every chance, being recognized as an ambassador for the ONE Campaign, which helps to raise public awareness in an effort to fight poverty and disease in impoverished countries like Africa. 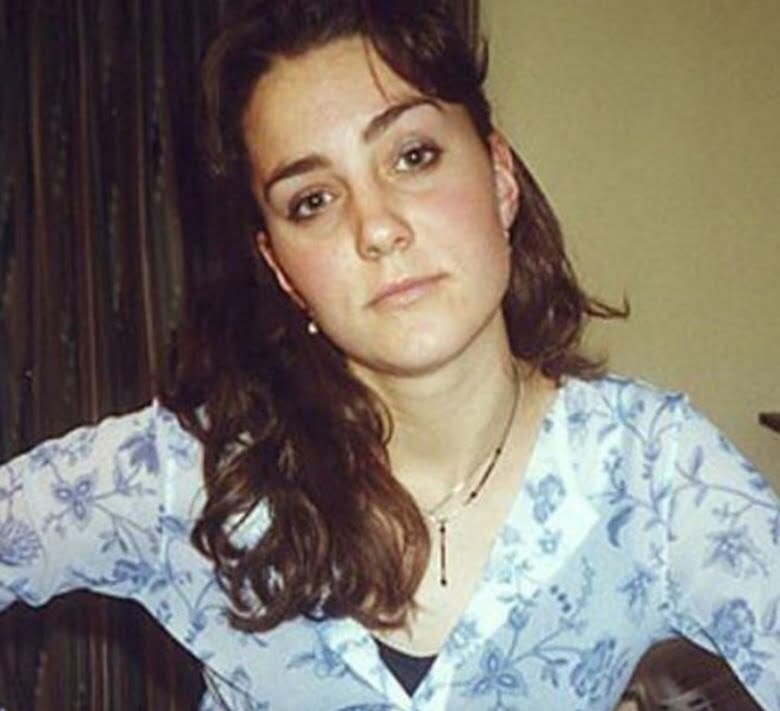 But that’s not all: she even went totally “BearFaced” for BBC Children in Need, where Burr and a handful of other inspirational women took off their makeup for a photo shoot to help encourage others to do the same to raise funds for the campaign. “This is the easiest shoot I’ve ever done before because I haven’t had to get ready,” Burr joked in a behind-the-scenes video of the ad. “And if it raises any money, even one penny, then you’ve done something amazing.” I think she’s pretty amazing for showing off that gorgeous make-up free face! 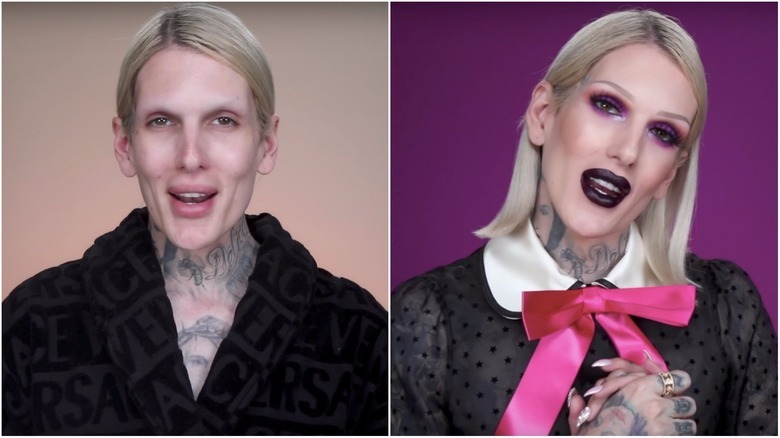 You can’t think of YouTube beauty vloggers without thinking of the incredibly talented Jeffree Star. With a man who can crush the beauty game more than the average woman (myself included), it’s clear that Star represents just how far we’ve come when it comes to our beauty standards for women and men. Seeing Star show the world how to create a vampy look, complete with whatever wig he so chooses for the tutorial is truly eye-opening — especially when you see him before he starts the makeup routine. If he was on the street, you’d never even recognize him! But it is nice to see a man be such an incredible beauty expert, and to show anyone and everyone what the power of makeup can do. In an interview with Racked, Star talked about how having a man in the center of the beauty vlog atmosphere has helped other men to finally feel more self-assured and even cut down on bullying. “There are a lot of guys who are finally having confidence. 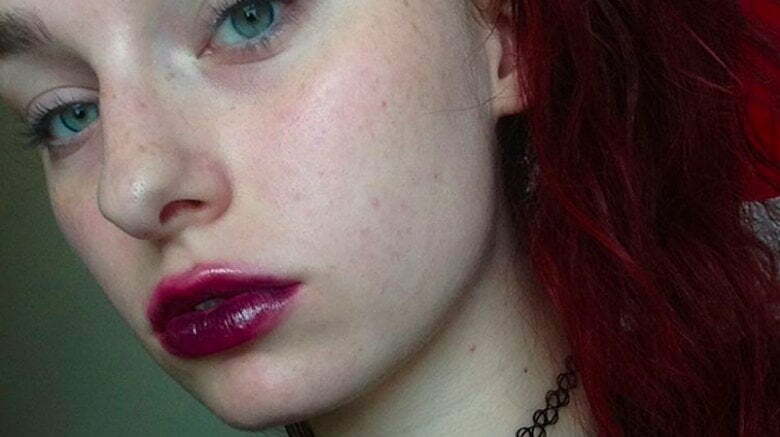 When I was 18 wearing makeup everyone was like, ‘What the hell?’ Now it’s a lot more acceptable. I think in the last ten years we’ve come a long way, so it’s cool that more people can be creative and be themselves and not feel like I’m going to get my a** beat.” Rocking a #nomakeup selfie or glammed up looking like Jessica Rabbit, Star is an inspiration to all. Zoella has an effervescent kind of beauty that makes you want to become best friends with her. She’s super open about her imperfections, too — especially when she’s not wearing any makeup. In one of her makeup tutorials, she admits that she often does her tutorials when she feels like she’s having a “good skin day.” On a bad skin day, she considered not doing the video she had planned. “Then I had a little sit down with myself and I thought, ‘No, I am going to film the video,'” she said, adding that because so many other people have similar skin issues, it could offer new insight into the tutorial. “I am going to do it because this is what I would do to cover-up my skin today,” she said. It’s beyond humbling to see a YouTube star with millions of subscribers to show just how “normal” she truly is. 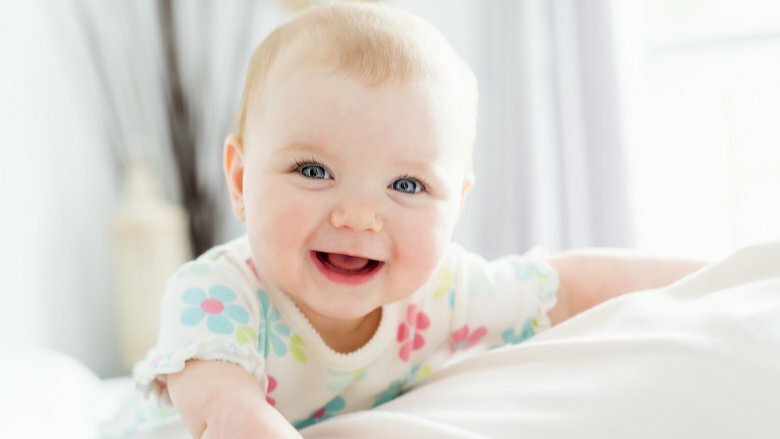 In a video interview for Glamour UK, a pint-sized fan asked Zoella why she first started her YouTube channel. Zoella answered, “I was watching a lot of other people do YouTube and I was gaining a lot of really useful tips from other people. 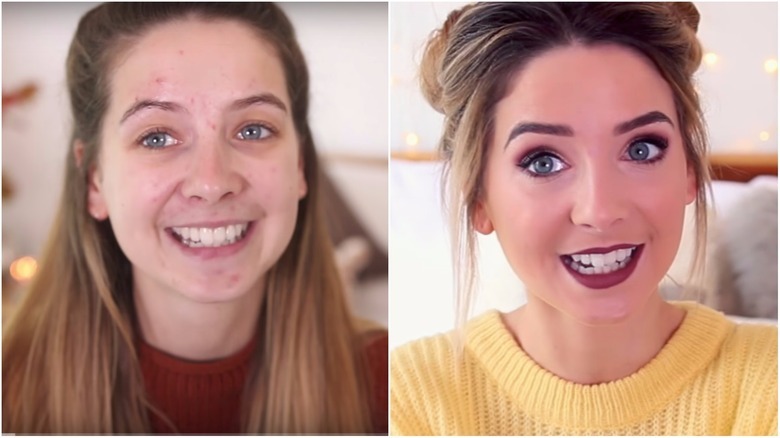 I felt very passionate about makeup and beauty, and, because I was too shy to make YouTube, I started blogging, and then once I felt comfortable blogging I thought that maybe I could do a video…from there, I absolutely loved it and just carried on.” Zoella’s got a face (makeup or not) that’s just too beautiful to be hidden behind a blog. 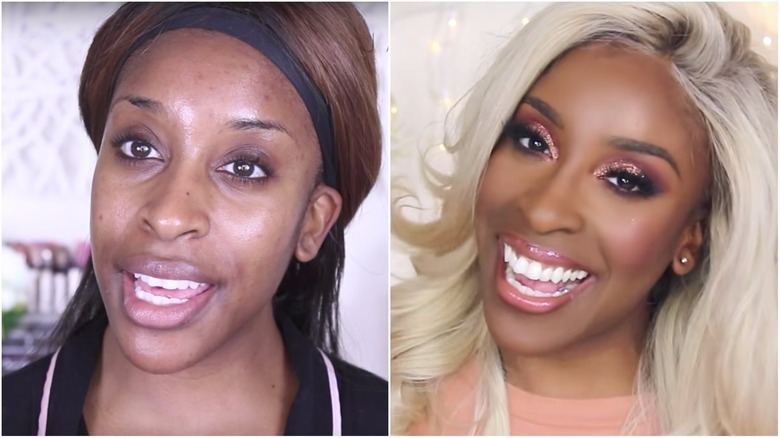 Jackie Aina is trying to shake up the beauty world by redefining what it means to be beautiful. Growing up Nigerian-American, she told Refinery29 that she felt the pressure to constantly defend herself and her standards of beauty. Now that she’s a famous YouTube vlogger, she’s able to encourage women of every shape, size, and ethnicity to make themselves up — or dress themselves down — as much as they’d like. She also raved about the power of playing around with hair and makeup. “I love wearing wigs, I love wearing extensions, I love wearing braids, and I love wearing my natural hair too. One of the biggest things that I fight for, especially on my channel, is we’re not one model of people,” she said. “Everybody looks different and some of us like to celebrate ourselves artistically…. It doesn’t necessarily mean you don’t like the way you look naturally.” Makeup free or not, Aina’s makeup (and her personal beliefs) score a 10 out of 10 in my book. You know you’ve officially “made it” when your YouTube tutorial stars a Kardashian as your model. That’s exactly how big Jaclyn Hill is, with over 4 million subscribers to her beauty YouTube channel. 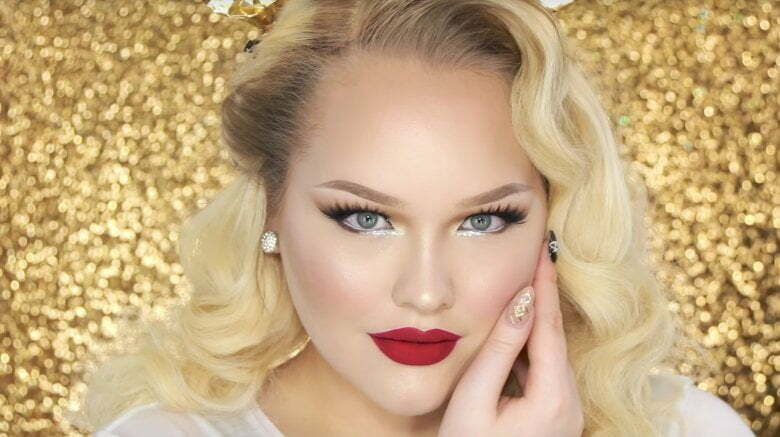 If you scroll through her videos, you’ll also see that Hill is a knockout — whether it’s with her 5-minute face or a lengthy contour how-to, it’s not hard to see how she’s gained so many fans. She’s come from pretty humble beginnings, too. In an interview with Women’s Wear Daily, she explained how she got into makeup in the first place, sharing she “went from fashion to video and photography and fell in love with that, and then I went from video and photography to makeup.” She added, “I had a little shoe box under my bed that was filled with products I would accumulate from my mom and my sister — their hand-me-down products.” Proof that she’s just an ordinary girl at heart, stealing makeup from family members like most teenage girls do! For avid fans of RuPaul’s Drag Race, you’ll know that Miss Fame is not only known for competing in this binge-worthy reality TV show, but for also being a YouTube star. Miss Fame has been turning heads ever since she stepped out on the scene and has never shied away from playing around with gender identity. 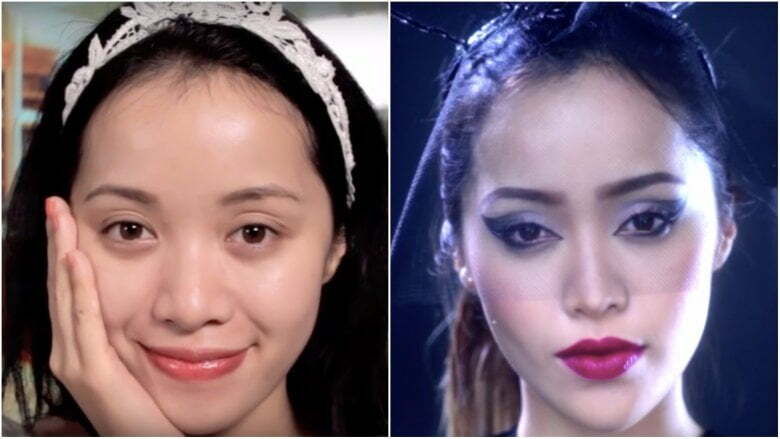 That’s why it’s so unbelievable to see her transform from a “before” to an “after” looking absolutely unrecognizable after the transformation is complete using only makeup. Miss Fame went on to express just how powerful makeup is to her. “Makeup is a form of embellishment and celebration of self,” she said. 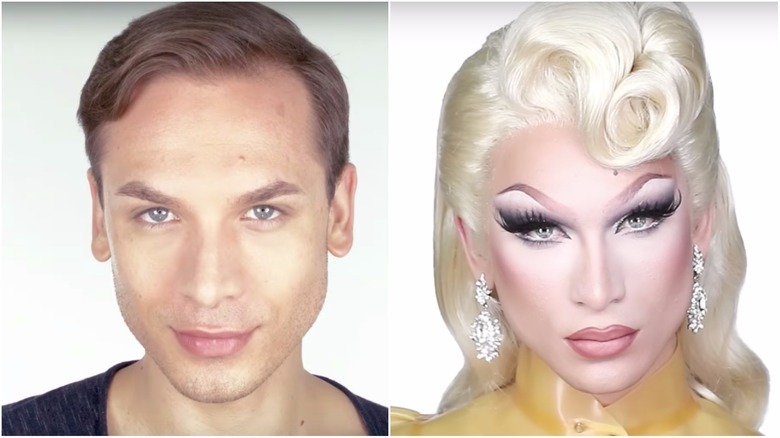 “Makeup is giving me a purpose to inspire people and that is so much more interesting and worthwhile than just being perceived as beautiful.” The two looks of Miss Fame before and after makeup are equally beautiful if you ask me! 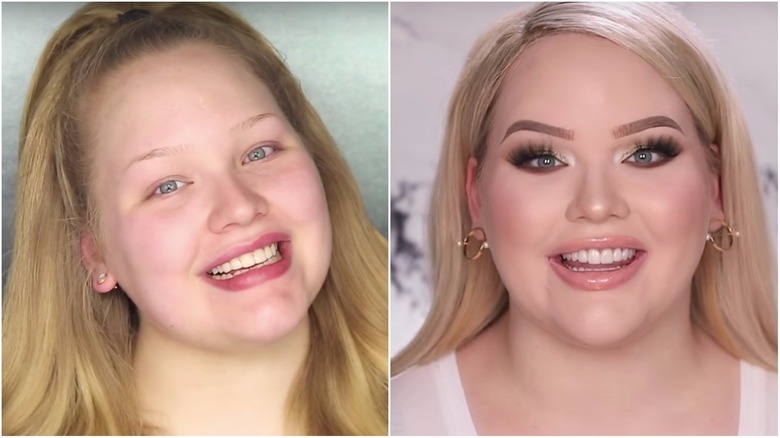 When her first YouTube makeup tutorial got a measly eight views, Nikkie behind NikkieTutorials was determined to get that number to rise. Now that same video has over a million views, so I think we can safely assume that Nikkie has officially made it. Her feminine-yet-edgy look compels viewers to go out of their comfort zone. And surprisingly, Nikkie frequently goes out of her own comfort zone by wearing no makeup on her face. She looks like a much less grown-up version of herself, but still looks absolutely lovely. In one of her most popular videos, she shows half of her face completely done up with makeup, looking absolutely fierce, and the other half totally bare, posting this video after many people who met her in person without makeup challenged that she was actually the girl in all the makeup tutorials. 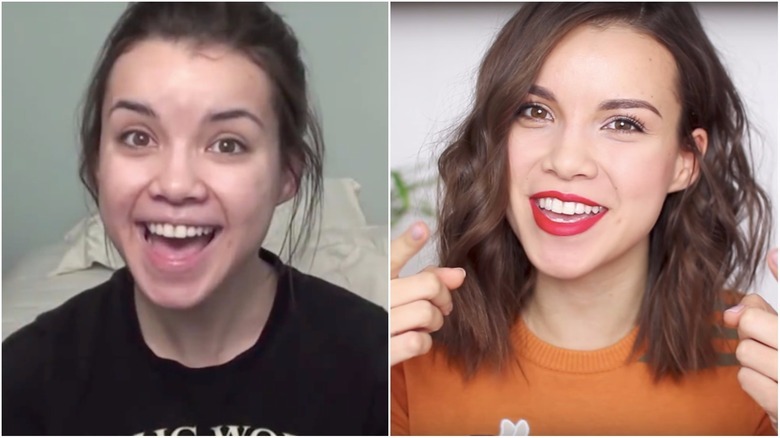 Ingrid Nilsen, aka Miss Glamorazzi, has a way of looking effortlessly flawless in nearly all of her YouTube videos, which is probably why she’s got upwards of 4 million subscribers checking in daily to see what she’s putting up on her channel. But there have also been a few videos where she’s gone completely sans-makeup and, while she definitely looks much, much different, she still evokes some serious natural beauty. She went on to encourage her followers to wear makeup because it’s something that they love, not something that they feel they need. Makeup or not, Nilsen sends a powerful and promising message to everyone, proving that makeup-free is just as gorgeous as a full face of blush, mascara, and lipstick. Jenna Mourey, known to most of her fans as Jenna Marbles, is a hilarious YouTube vlogger who’s known for being silly in front of the cameras alongside her adorable pups, Kermit and Peach. While she’s mainly known for her videos revolving around being funny, there’s no denying the fact that she’s also incredibly beautiful. Even though there are many videos on her channel of her looking perfectly done up, she has no problem poking fun at herself about the way she used to do her makeup. It’s so refreshing to see a vlogger who is fresh-faced joking about the sometimes overwhelming world of beauty on the internet. So many of Marbles’ videos poke fun at herself when it comes to makeup, too, like her famous “Drunk Makeup” tutorial that’s garnered over 22 million views. I can definitely get on board with a girl who’s got comedy and an imperfect cat-eye.